ONE: Get outside, get dirty, and get active. With all the digging, amending, mulching, weeding, planting, and watering, gardening is a very physical undertaking. The good news? Kids can be involved in every step of the work. Sunlight, exercise, and working side by side with others benefit both body and mind. 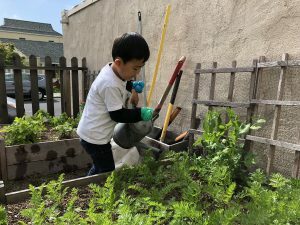 Handling seeds, digging, and weeding provide excellent practice for developing fine motor skills. And all of it is just plain fun! TWO: Learn about how life grows: seeds, plants, fruits, worms, and bees. Gardening is a simple way to teach the scientific method, to find out why and how things happen. Children can form hypotheses and see how they come out. 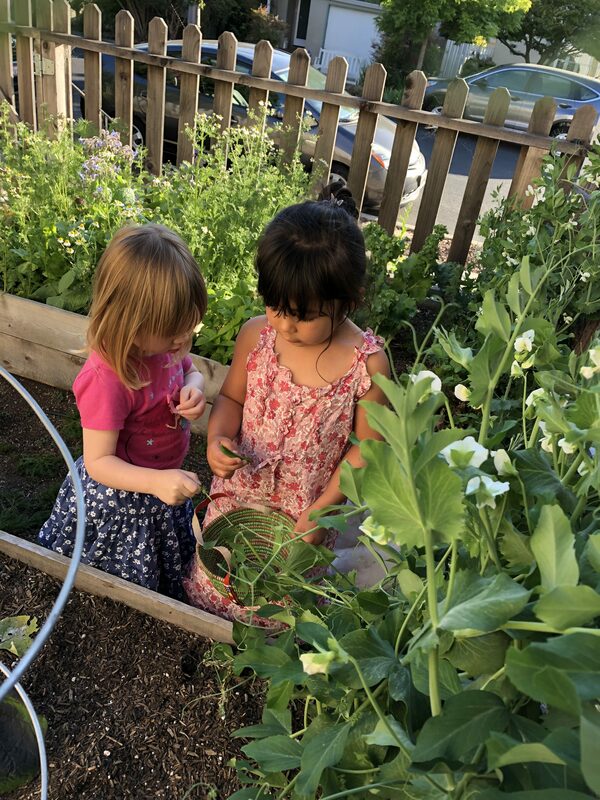 While we garden with children, we can have great discussions about where food comes from. We get to see all the parts of the plant life cycle, from seed to sprout/transplant to leaves and buds, flowers, and fruits. 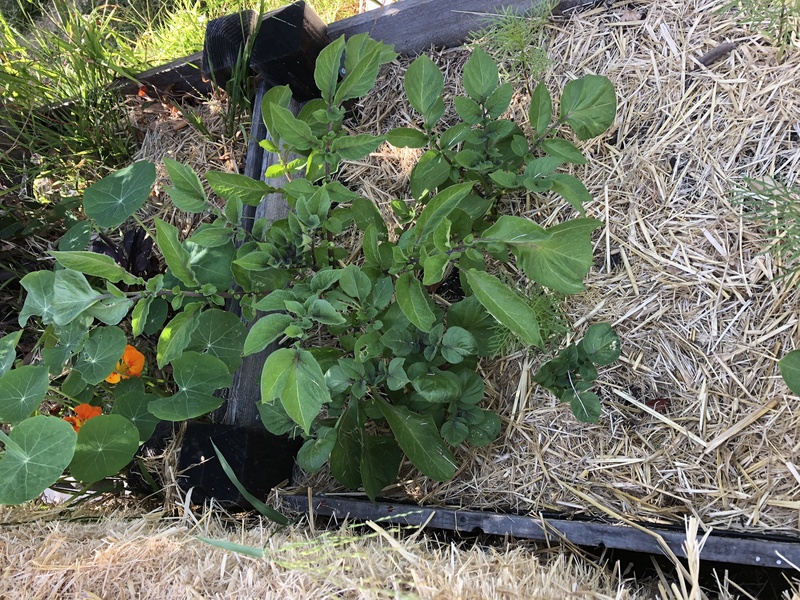 We learn that different parts of plants are used for food: leaves (spinach, lettuce), stems (celery), roots (potatoes, carrots), and fruits (tomatoes, peppers). 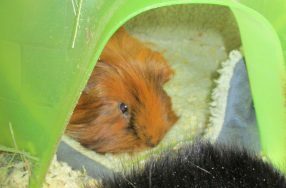 We discover that plants need food, water and a safe place to live in order to thrive, just as we do, and that individual plants have different needs. Gardening also gives us the opportunity to appreciate the critters that live in and around soil and plants: roly-polys, ladybugs, hummingbirds, and lots of insects. We learn about the important role that bees play in helping produce our food, and about hard-working earthworms (and their valuable, er, waste). THREE: Learn about our place in the world, stewardship, work and waiting. Many children are nurturing by nature; look at the care they lavish on dolls and loveys. Taking care of baby plants feeds that nurturing instinct. 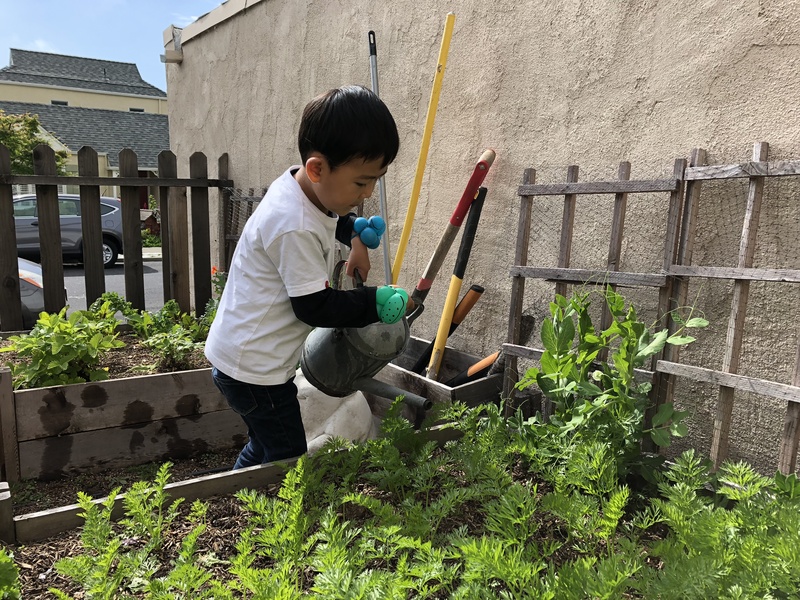 Weeding, feeding and watering gives kids a sense that they are protecting and helping their plants grow, and changes are often visible from day to day. When results are longer in coming, we learn valuable lessons in patience. Learning how much work goes into growing food helps to build appreciation for what we eat. Garden-related activities such as composting and wise water use provide early lessons in stewarding the earth’s resources; planting native and drought-tolerant species can open a discussion about sustainability and ideals of beauty. Taking great care of young carrots and peas. FOUR: Work together, learn together. One of the best things about gardening is that you don’t have to be an expert. It’s great to learn side by side with kids. 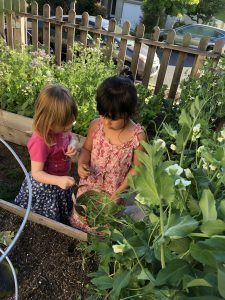 Planning what to grow, taking field trips to nurseries and farms, and reading books from the library make the garden a shared project to treasure. Share the successes and don’t waste the failures: when things don’t go as planned, it can be as much of a learning experience as when they do. FIVE: Harvest, eat and share! Kids are generally very interested in what they grow, and proud of their garden achievements. Tasting crisp peas and soft, juicy strawberries straight from the garden is one of the sweetest rewards. Planning meals around homegrown produce can make even picky eaters excited. Picking bouquets of fragrant homegrown flowers and sharing them with friends is a lovely way to take pride in their work. 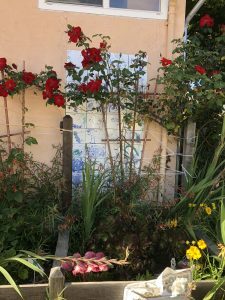 Related projects like pressing flowers, drying fruit, or building garden art can take your “harvest” to a different level (see resources below). All you need is a few pots or a bare spot in your existing yard. It’s worth it to grab a bag of garden soil or compost, and sort of dig it into the existing soil to loosen and enrich it. Easy plants to grow include herbs, sunflowers, squash, tomatoes, and beans. In particular, nasturtiums, sunflowers, beans and peas are large enough for little fingers and developing fine motor skills to handle. Or buy small plants to get an extra-quick start, like strawberries or cucumbers. 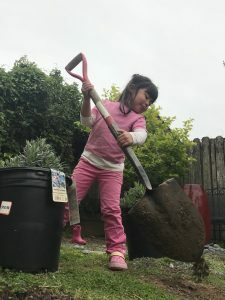 For resources on starting a kid-friendly garden, see our list of books and articles below. We keep a garden throughout the school year. 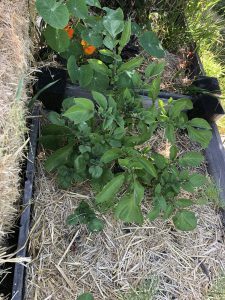 This spring we planted scarlet runner beans, sunflowers, hardy flowers such as zinnias and marigolds, purple potatoes, and wonderfully fragrant sweet peas. 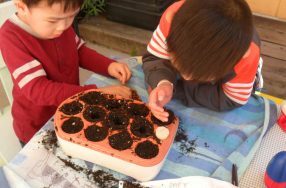 The children were involved in making seed starters and watering. Unfortunately, some of them scattered salt into the beds and others were a bit heavy-handed with the watering, so many of our tender plants died. Despite how hard it is to wait and to learn from our mistakes, we re-planted and know we will be back on track in a few months. After all, learning from our mistakes is just as important as learning from our successes! Gardening with kids: How it affects your child’s brain, body and soul. PBS Parents. March 16, 2018. 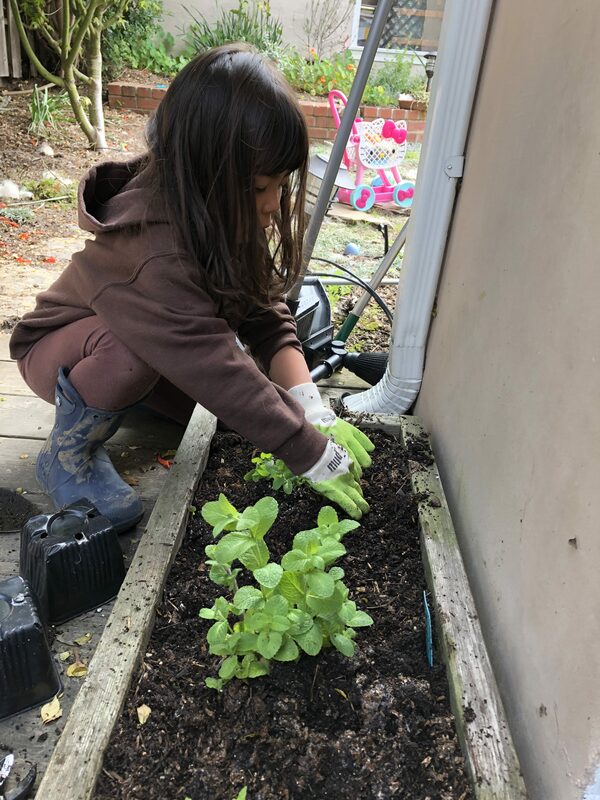 Gardening with kids. Parenting.com. Accessed May 10, 2018. 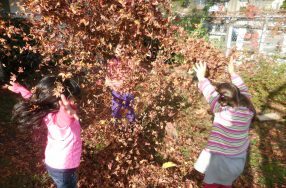 Gardening with children at preschool.Let The Children Play. March 2010. 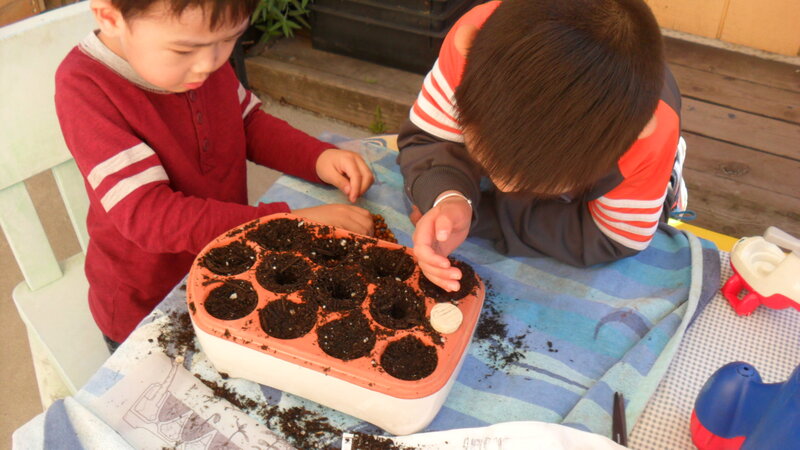 10 ways for preschoolers to learn and grow in the garden.Family Maven/Kids’ Activities. October 2014. The Family Garden. Book section in The Artful Year by Jean Van’t Hul.